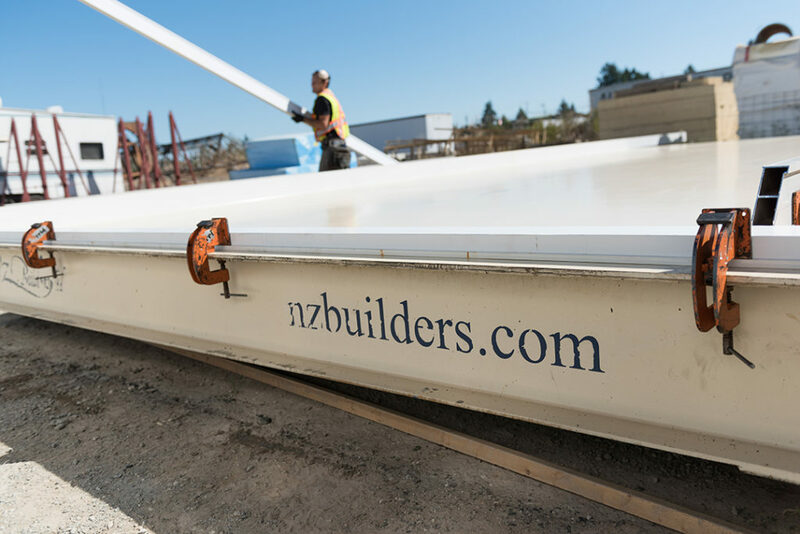 NZ Builders of Victoria, BC constructs Concrete Insulated Panels for homes and other residential structures. 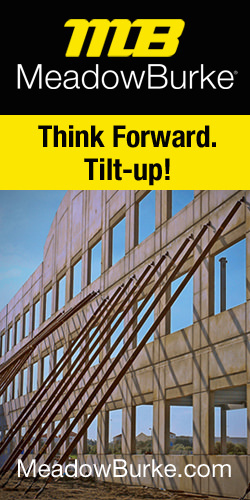 NZ Builders and Monolith Systems are constructing a new architectural tilt-up home in beautiful Victoria British Columbia. They are producing a custom home for their clients on the waterfront with some unique design features and finishes. Footings are in place, with insulated wall panels coming soon.